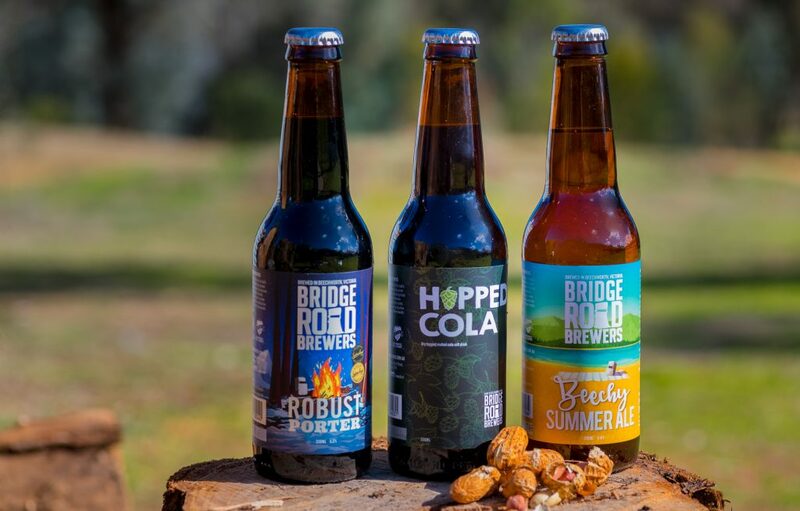 Bridge Road Brewers, Beechworth has reached out to some of their favourite restaurants to collaborate on a series of beers befitting their world class eateries. 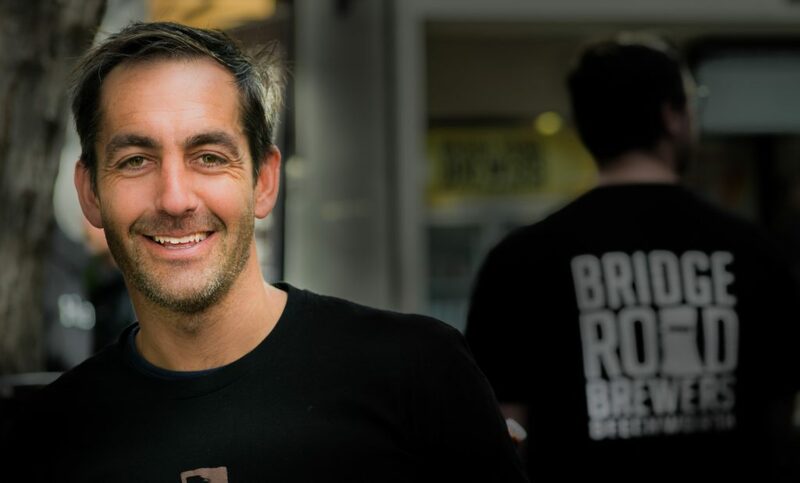 Brewer Ben Kraus says the ‘restaurant series’ is about creating beers inspired by their individual culture, cuisine, local ingredients or to match an establishment’s signature dish. “We’ve worked with restaurants a lot and sell beer to a lot of restaurants in major cities and locally, but we really wanted to change things up,” Ben said. The first beer collaboration is with Melbourne Spanish restaurant, MOvida, which wanted to create a beer that could be paired with foods across its menus. The result is a High Country Grisette (a Belgian farmhouse style ale) featuring brined caper leaves from Long Lane Capers and locally grown Bergamot (citrus) from Mountain Yuzu. Ellis Nuttall of MOvida was a key driver of this program. 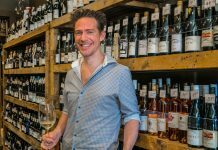 “We chose to be a part of this because it gave our staff the opportunity to be hands on in the making of a product that we would end up selling to the consumer,” he said. “The process gives our staff a complete view and understanding of the processes and people involved in creating excellent products. 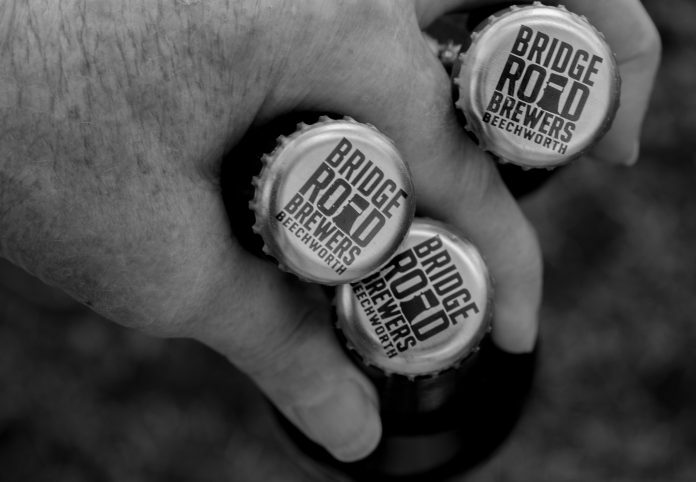 Some of the Bridge Road Brewers range. The second beer in this series will be a collaboration to be brewed in August with the team from the Three Blue Ducks (Bronte, Roseberry, Brisbane) and The Farm at Byron Bay. 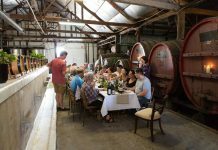 They will also travel to the region to take over the kitchen at Be Foodstore on the ski fields of Falls Creek for a ‘Ducks in Snow’ dinner. 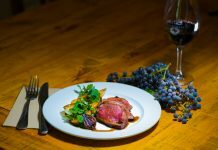 The third confirmed collaboration will be with Temporada and Aubergine restaurants in Canberra, who will be working with something exciting from the esteemed Clonakilla winery.